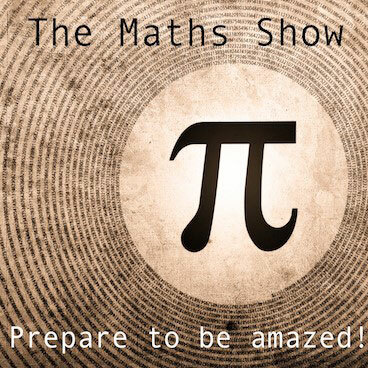 The Mathematical Association of Victoria offers members exclusive access to some great resources through the password protected area of our website. 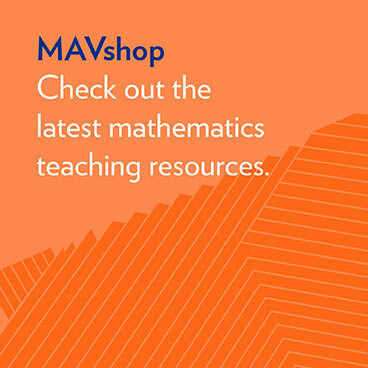 To gain access to these valuable resources you must be a member of the MAV. Information about how to join is available here. As a MAV member you are eligible to join the Maths Active Schools program. All individual members and teachers belonging to member schools can access the resources in our Members' Area. 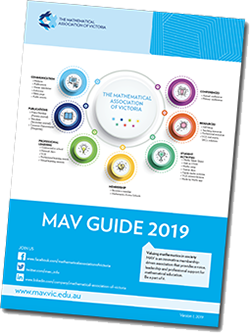 If you do not yet have a username and password, please send an email to office@mav.vic.edu.au with your name, your email address, and a membership number or school name. If you are registered on our system, you can log in using your email address as your user name, and your member password as your password. 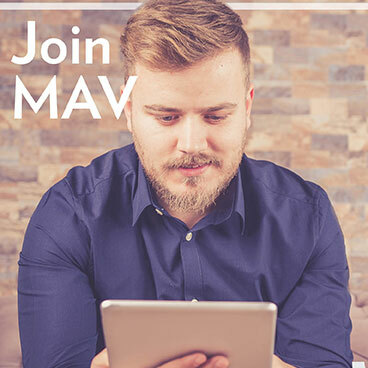 Are you a member of the MAV? 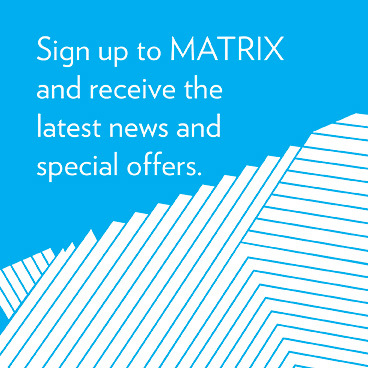 Log in here to gain access to additional material only available to MAV members.